When you first meet Mr Arifeen Kamaluddin, what strikes you is his incredible positive energy. As the new manager of THK Autism Centre @ Geylang Bahru, Arifeen is excited to be working with his passion again. His journey alongside individuals with special needs first started when he was a young boy. Arifeen grew up as a regular child, albeit with a special twist, one not commonly shared by others. While many 12-year-old children returned home to relax, get schoolwork done, or engage in sports, Arifeen went home and helped to take care of his uncle, who had an intellectual disability. His uncle was just two years older than him, with a deep love for swings at playgrounds and spicy mee goreng. However, Arifeen never found it to be burdensome. “It was a joy in taking care of him as we were very close,” he shared. “We enjoyed doing the little things together.” Even though he started out in the accounting field, Arifeen found his way back to the social service sector due to his unwavering love for people with special needs such as his uncle. 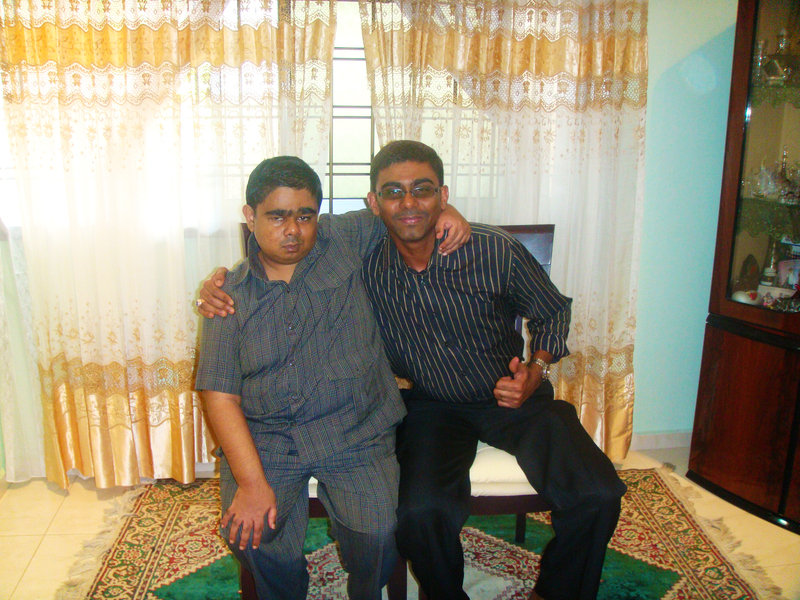 After years of service in the special needs sector, his son, Mohd Muhyeddin Abdul Qadir, was diagnosed with autism. For the first time, he experienced what it was like to be a parent with all the struggles and joys of raising a child with autism and being on the receiving end of social services. In his son’s early years, his son was non-verbal, liked to wander off, and rolled on the floor when he did not have his way. He would be shouting for no reason at times in public places, and used to play with his saliva. When Arifeen first applied for the position of Centre Manager in THK, he did not know yet that it was for an Autism Centre. “I was really happy when I knew about it. 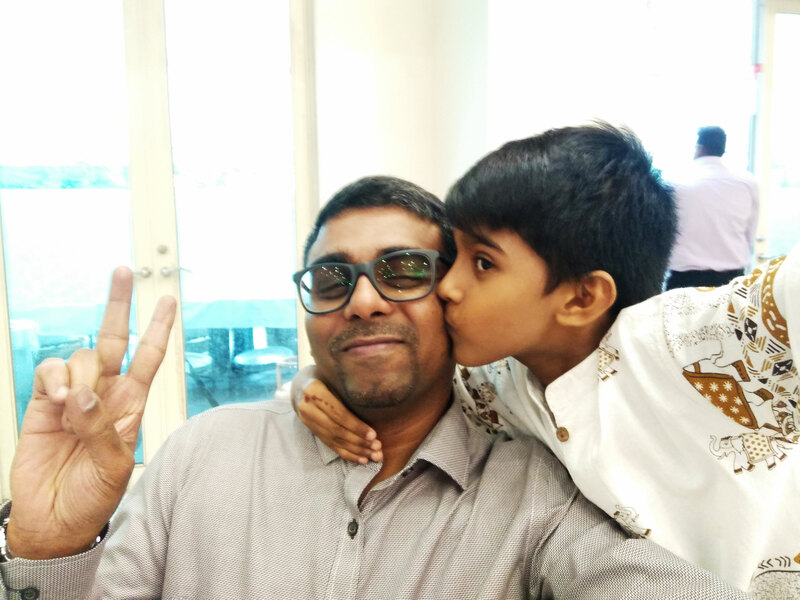 It felt like I had come full circle.” Bringing up a child with autism has also allowed Arifeen to empathise with every caregiver who has had children with autism. When he meets the parents of his students at the centre, he remembers what it was like to be them, and their worries and hopes for their children. Arifeen, together with his amazing team of staff, serve clients aged 16 to 55 years old diagnosed with Autistic Spectrum Disorder at the THK Autism Centre @ Geylang Bahru.